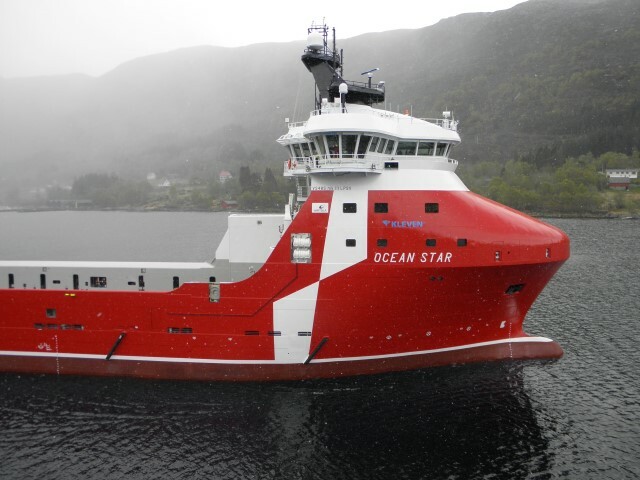 Ocean Star, our new large PSV, commenced the 6 years Statoil contract Sunday 1th June. She is a VS 485 MKIII L design and hold various capacities. 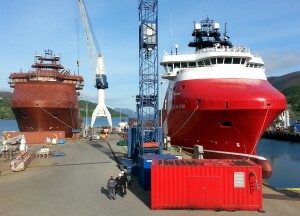 Ocean Star will currently port at CCB Ågotnes.